Wilshire Smile Group is a center of excellence when it comes to maintaining your oral health. Our goal is to set a smile on your face all the time, and we help deal with dental complications that may be affecting you and taking this smile from you. 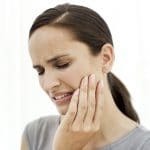 Some of the main complications that patients suffer from and which may cause a lot of discomfort and strain in functionality are temporomandibular joint disorders, which we commonly refer to as TMJ disorders. 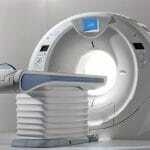 Our facility in Los Angeles is fully equipped, both with machinery and personnel to treat these complications. 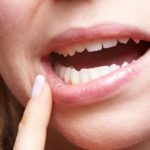 We offer certified treatments and procedures, and you are sure to get the best TMJ Los Angeles treatment experience from our practice. When you visit our dental clinic, our dentist will first ask you a few questions to take details of all your symptoms to give adequate treatment. Some of the patients that you may experience include but are not limited to severe migraines, pain in the ears, general facial pains, jaw and tooth pains, pains in the neck as well as the shoulders and back area. 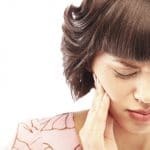 If you experience some of these symptoms, you may be suffering from a TMJ disorder. 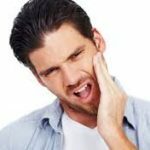 The visible signs that a patient suffering from TMJ disorders will have are a lower jaw that may seem set back. The lower face may also appear to be compressed. A visit to our dental practice will put you on the specialized care and treatment you need. 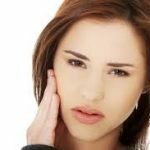 Most of the TMJ symptoms are extremely painful, and they cause a lot of discomfort for the patient. The dentist’s priority is, therefore, to first relieve you of any pain before getting into diagnosis and treatment. The dentist will give painkillers for the pain. 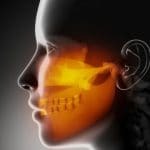 They may also administer muscle relaxants to ease the jaw tension as well as anti-inflammatory medication. In severe cases, steroids may be applied to the joints to stop inflammation and pain. 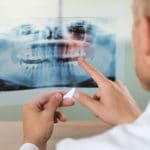 After the pain and discomfort have been dealt with, the dentist will now focus on the treatment of the disorder. 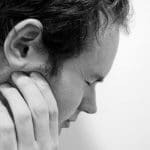 We propose both surgical and non-surgical options for TMJ Los Angeles treatment options. Our dentists may recommend dental splints for the patients. They must wear these over their teeth all day and night till the condition is reversed. 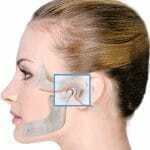 The splints help in jaw alignment which is one of the causes of TMJ disorders. The dentist also suggests mouth guards for patients to sleep within case the disorders are being caused by teeth grinding. Our dental practice is also conversant with the latest technology in cosmetic procedures, and our dentists also provide Botox procedures as a non-surgical option for the patients to deal with the complications. 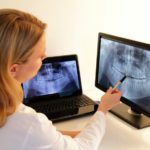 If these do not work, the patient will have to undergo a surgical procedure to provide a permanent change in jaw structure to solve the issue. 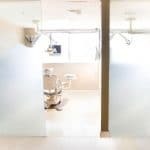 The surgical procedures that may be recommended include, orthodontics, bite adjustment surgery, open-joint repair, and restorative dental work. Visit our LA offices today and get your expert oral health care.